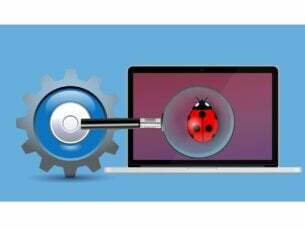 Windows 10 Fall Creators Update KB4051963 brings a bevy of bug fixes and improvements to the table, but it’s far from perfect. Many users reported that this update also brings quite a few issues of its own and can also break your computer. So, if you want to avoid all these issues, the best solution is to simply postpone installing this update until Microsoft fixes the bugs. If you’re still struggling to install KB4051963, you’re not the only one. Many Windows 10 users complained that the update process often gets stuck or won’t install after restart. 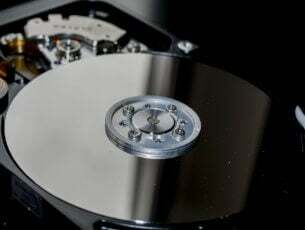 Some users who rely on Retrospect to back up their data noticed that the software failed to recognize the hard disk after installing KB4051963. If you use another back up app on your computer and encountered the same issues, let us know in the comments below. It seems that the update also causes native Windows 10 apps to stop working properly. 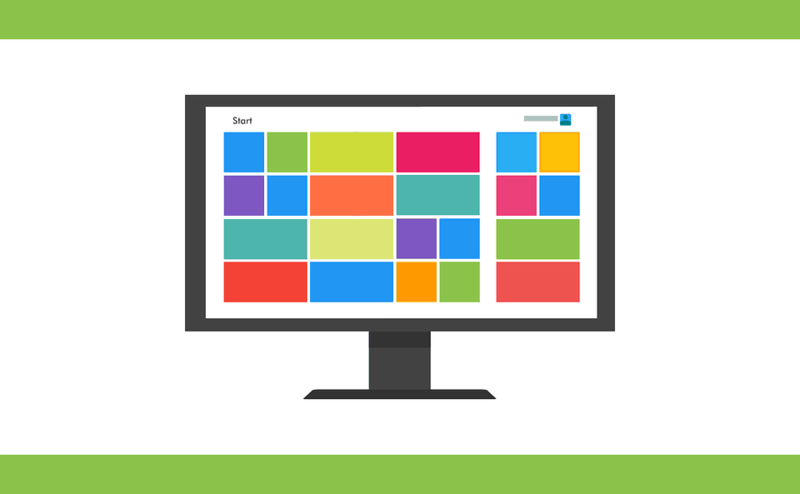 Users reported that the Start Menu sometimes won’t, Edge won’t open the home page and closes by itself, Cortana won’t launch, the All Settings page has nothing on it, and more. Apparently, KB4051963 is incompatible with multiple display settings. Some users reported that duplicating the computer screen on TV causes graphics issues on the latter. Have you encountered other issues after installing KB4051963 on your computer? Tell us more about your experience in the comments below.